In September, 2015 the United Nations has established the Sustainable Development Goals (SDG). 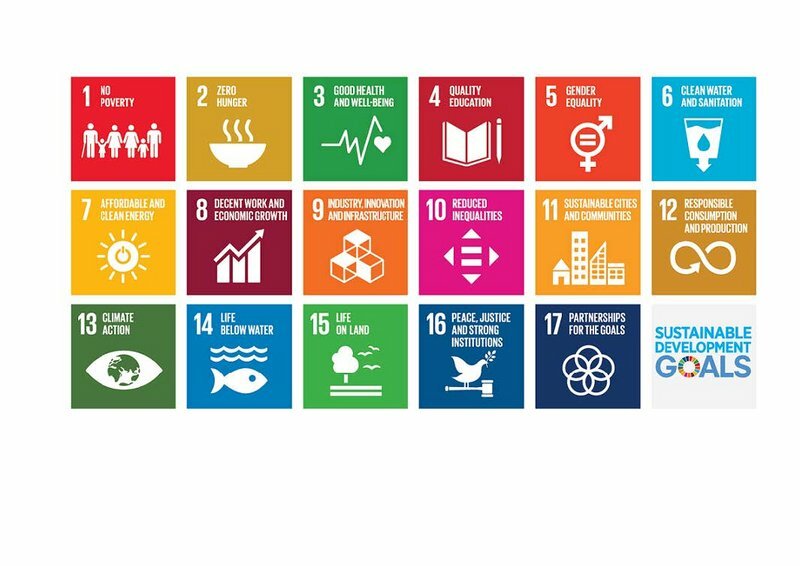 As from 1 January, 2016, the 17 development goals have been coming into force. 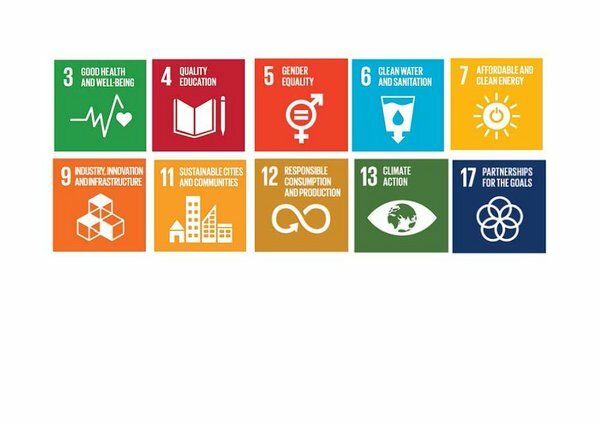 These goals focuses on the ending of poverty and combating inequality and climate change at all levels; people, planet and prosperity. SDG 3: Assure good health and promote prosperity for all ages. SDG 4: Ensure equal access to quality education and promote lifelong learning for all. SDG 5: Reach gender equality and empowerment for all women and girls. SDG 6: Ensure equal access and sustainable management of water and sanitation for everyone. SDG 9: Build resilient infrastructure, promote inclusive and sustainable industrialisation and encourage innovation. SDG 11: Maak steden en menselijke nederzettingen inclusief, veilig, veerkrachtig en duurzaam. SDG 12: Assure sustainable consumption and production patterns. SDG 13: Take urgent action to combat climate change and its impact. SDG 17: Strengthen the implementation resources and revitalize the global partnership for sustainable development.